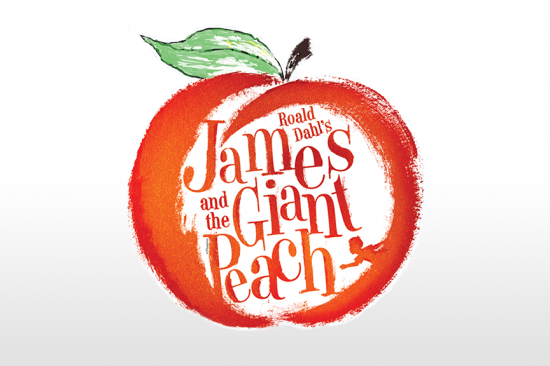 HIU's Center for Music & Worship Arts is holding auditions for HIU's 2019 Spring Musical, James and The Giant Peach, the acclaimed theatrical production based on Roald Dahl’s children’s book of the same name. Auditions are open to all students enrolled in HIU classes (undergraduate, graduate and online), as well as DSU students, HIU Staff & Faculty, and Alumni. All roles are open, and any level of experience is welcomed. 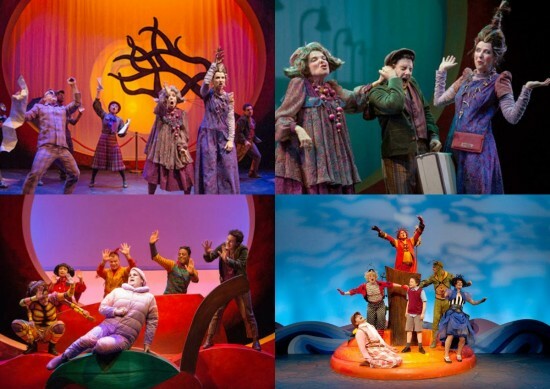 Be a part of this fun, heartwarming story of a boy who finds family in the strangest of places. • CALLBACKS: Thursday, November 15, – 7:30pm-10:00pm. Please note: each person auditioning must participate in BOTH the vocal audition and group dance audition. Callbacks are by invitation only, and will be announced following the dance audition. // For more information about the show and auditions, please CLICK HERE to download the audition packet. // To sign up for an individual vocal audition appointment, please CLICK HERE or visit the Music Office in Room 103.